Great residential opportunity. 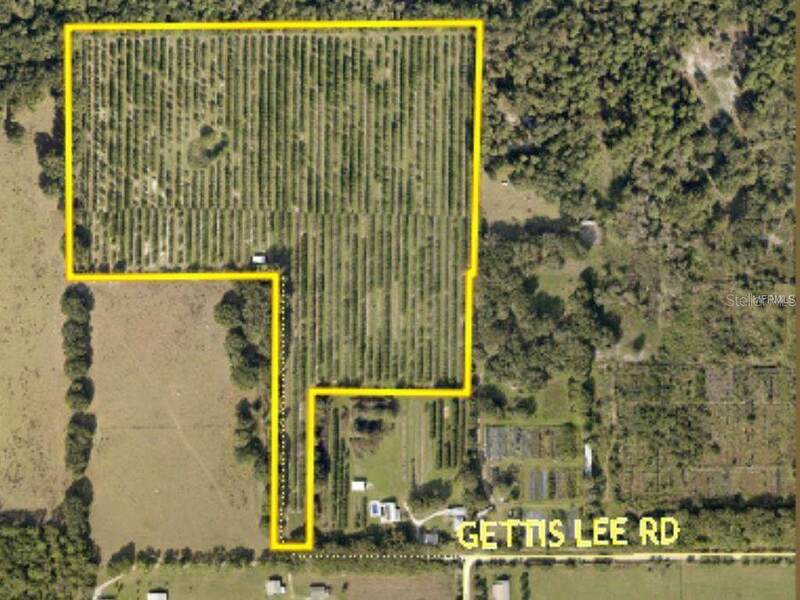 Over 33 acres,existing orange grove land. 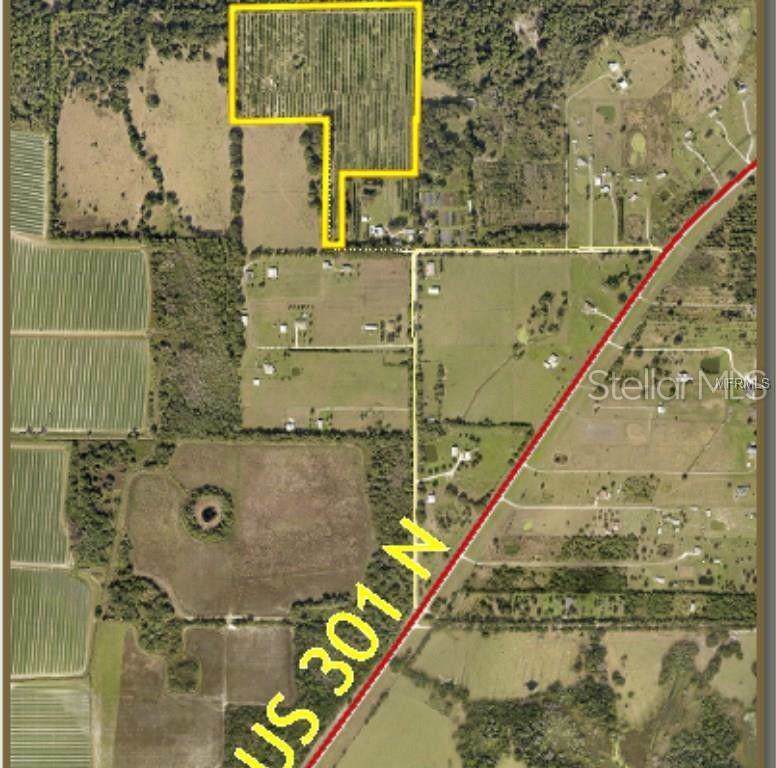 Future residential development in Parrish, Florida. Call today! 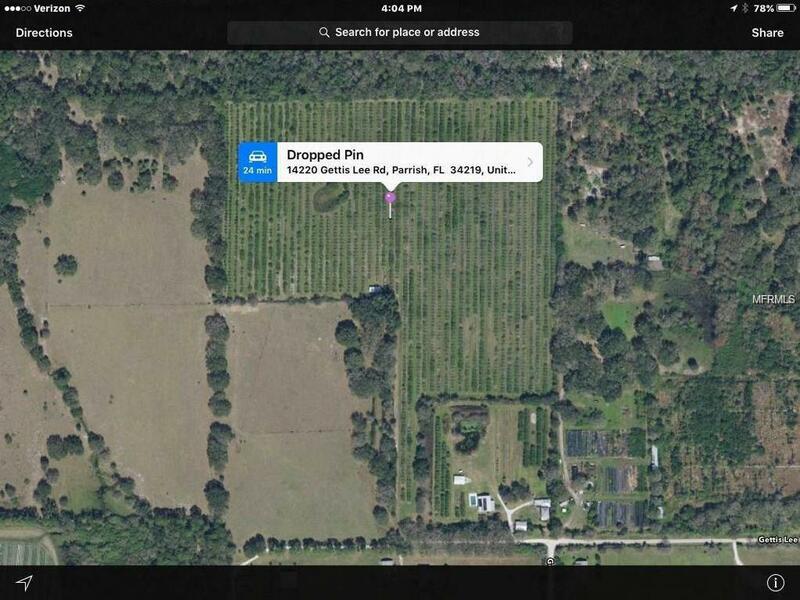 Listing provided courtesy of Turner Real Estate Network.